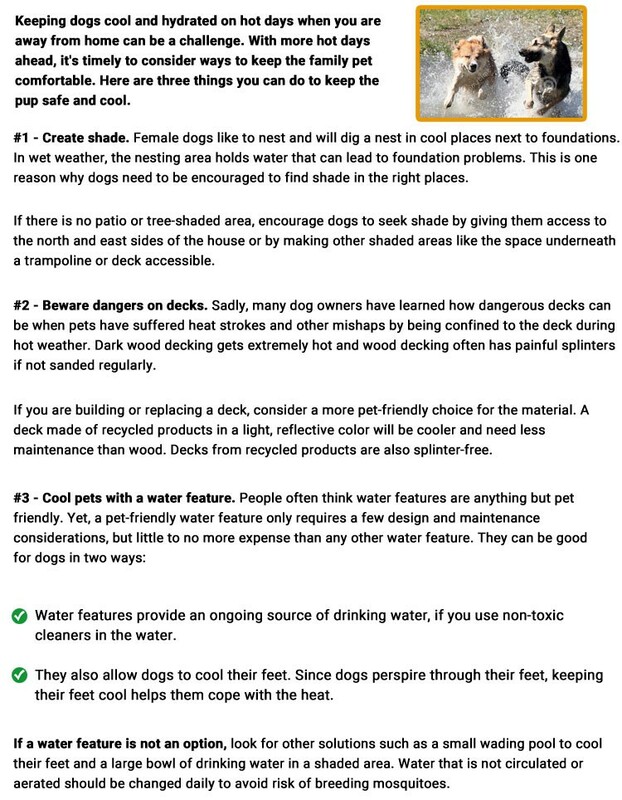 Keeping your pet cool and properly hydrated in the scorching heat of summer of Colorado is essential but it may be difficult in case you do not follow the proper methods. This blog highlights some easy-to-follow methods/ steps that will help people keep their pets cool and comfortable. We have so many plant choices in Colorado, it’s easy to lose track of plants that have always grown here. Yet, there are good reasons to have a few native plants growing in our yards. The No. 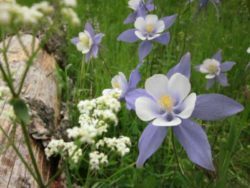 1 reason to plant natives is that Colorado is NOT an easy place to grow plants. We have wild temperature swings, hard freezes, a dry climate and harsh winters. We can and do grow non-natives here, but non-natives can take more work, develop diseases that require us to buy expensive treatments and most important, they often need more water. Natives are the plants that occur naturally in our region and they have a natural relationship with our ecosystem and wildlife. Some species like Monarch butterflies deposit their eggs on only one kind of plant – milkweed. Others aren’t quite so picky, but still prefer certain plants for their eggs. Without the plants they need to lay their eggs, we won’t have the food source of those emerging caterpillars and insects that feed 96% of our songbirds. One of the best examples of a native plant is our state flower – the Colorado Columbine. As dainty as it looks, you would never expect it grows in our harsh growing conditions. Yet it is one of our prettiest natives. Use other flowering perennials to dress up your yard and don’t be afraid to cut them for bouquets. 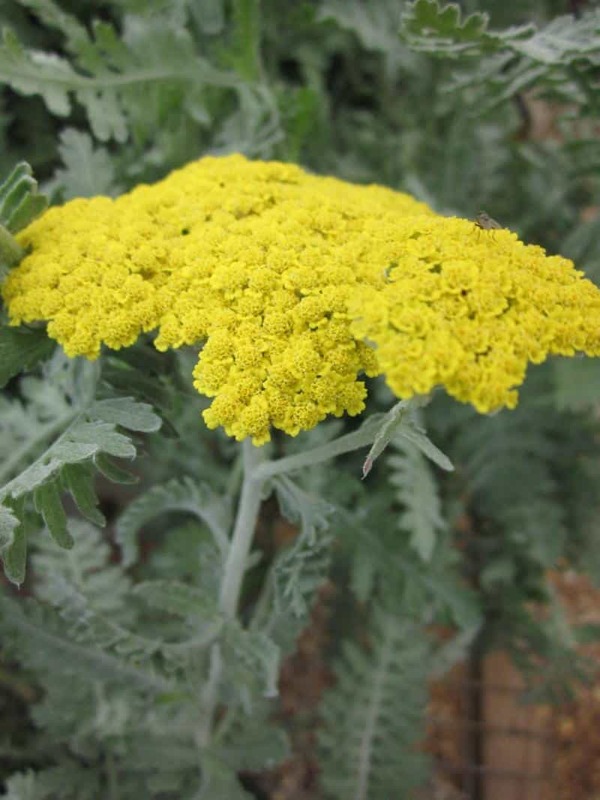 Yarrow, for example, provides great color outdoors, can be used as a cut flower – and even dried for fall arrangements. When we add more natives in our yards, we’re being Colorado-friendly, have less maintenance to do – and we save water. 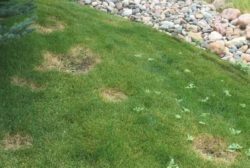 Your lawn may get affected by various problems such as Mite Damage, Ascochyta Leaf Blight, Frog Eye or Necrotic Ring Spot. 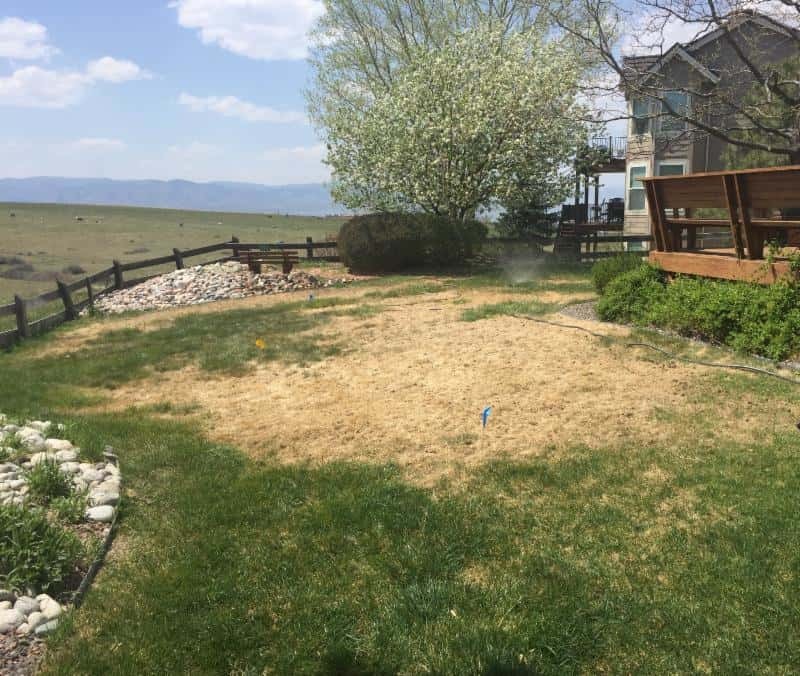 Whether these problems occur due to extreme weather conditions, insufficient water, or over-watering, you will need experts’ help to overcome these lawn problems. 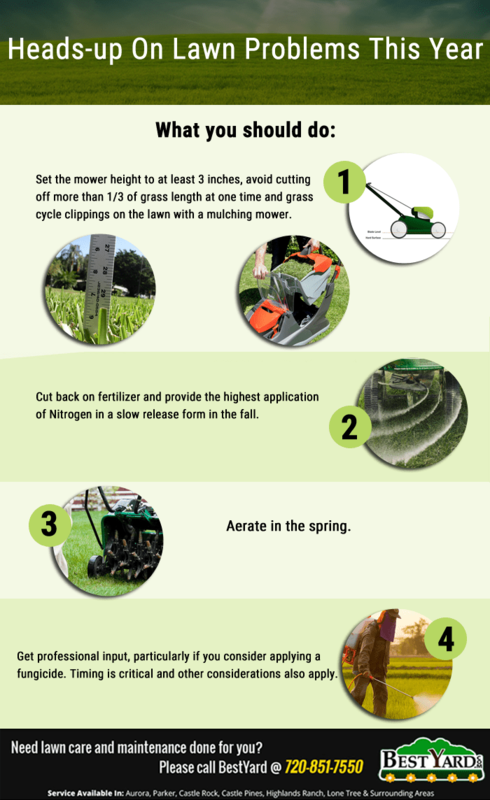 Here is the tip of the week from the lawn experts for the best garden care. Planting a variety of trees in your garden is a sure shot way to minimize the risk of damage caused due to the attack of pests or insects on a specific variety of tree. 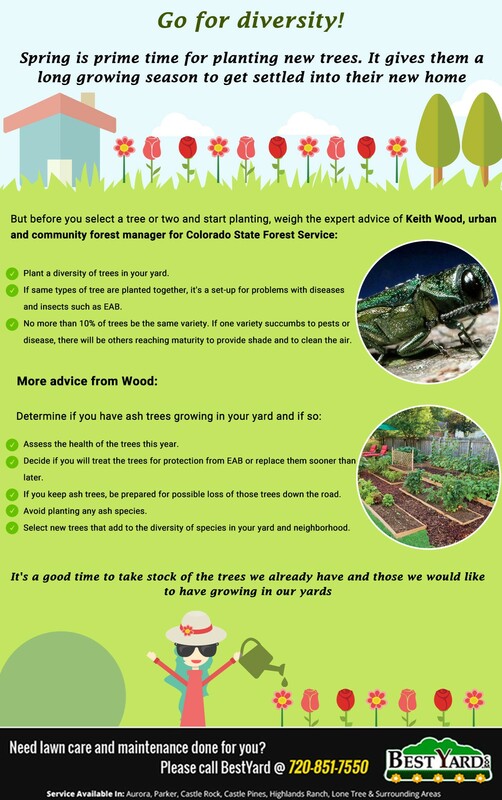 This infographic brings home this point and highlights steps to preserve and maintain a beautiful and productive garden. 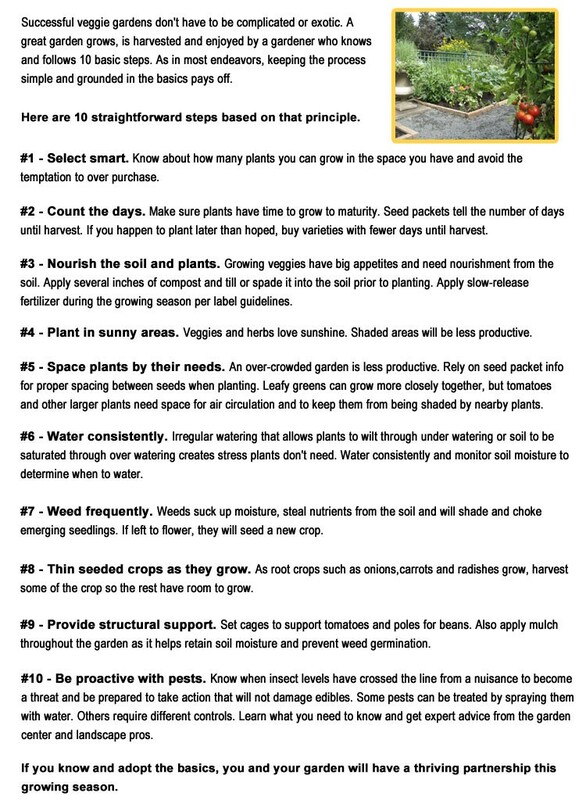 Planting a highly productive veggie garden requires following some basic steps that would help people get an array of benefits from the same. This blog enumerates those important points that can guide gardeners and property owners to plant, maintain and harvest a successful veggie garden.